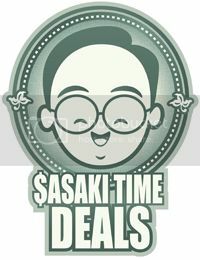 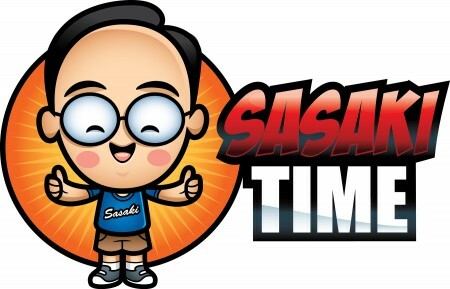 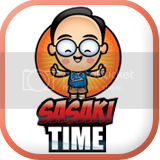 Sasaki Time: Steak Marinade Recipe! 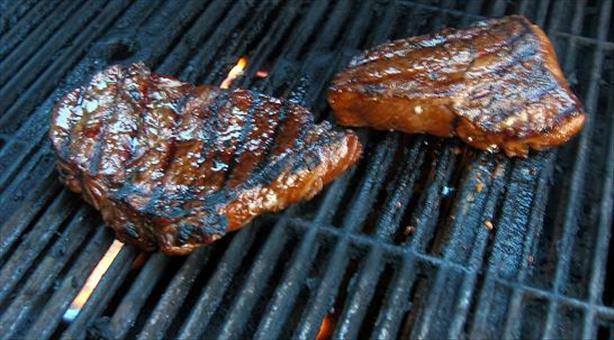 1 Mix all ingredients together and place steaks into freezer bag with marinade, preferably overnight. 2 The original recipe used balsamic vinegar.Seems I never had that on hand so I just used white and listed that in the recipe, but balsamic is definitely better.